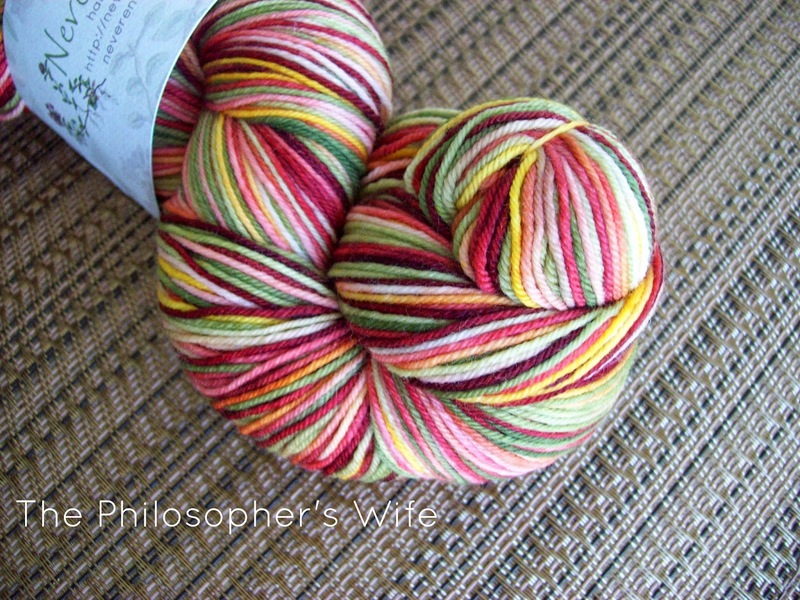 Wow, that is a gorgeous skein. I can't wait to see what you are going to do with it. Why, yes. I do Magic Loop every project that requires me to knit in the round. Once I learned the concept, I just found it was so much easier than dpns. That yarn is beautiful! I look forward to seeing what you make with it! 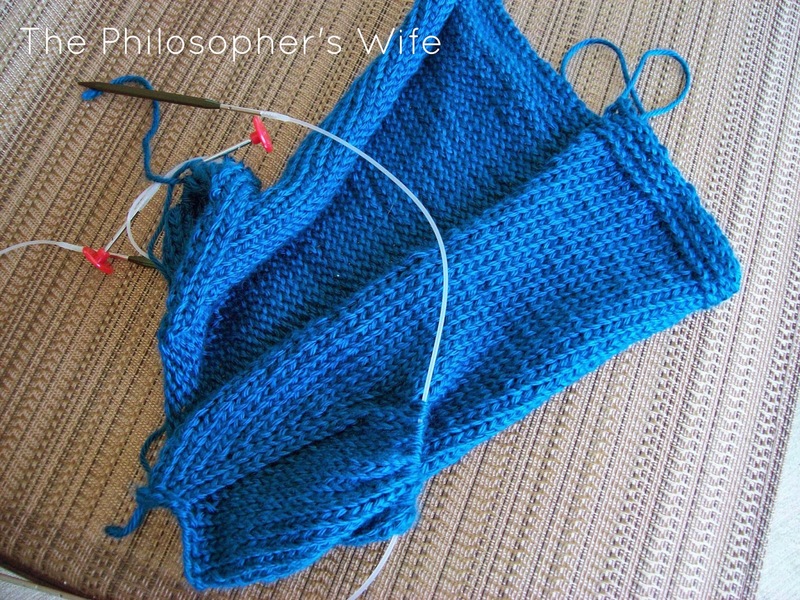 I always knit with magic loop. So much less finicky than DPNs once you get the hang of it! LOVE LOVE LOVE Magic loop! The colors for that skein are amazing!